Sorry there haven't been many blogs recently! I'm still getting back into the swing of things after my 2 weeks in Dorset! Had an amazing time on my hols in Dorset, visiting all our fave places and discovering lots of new ones. 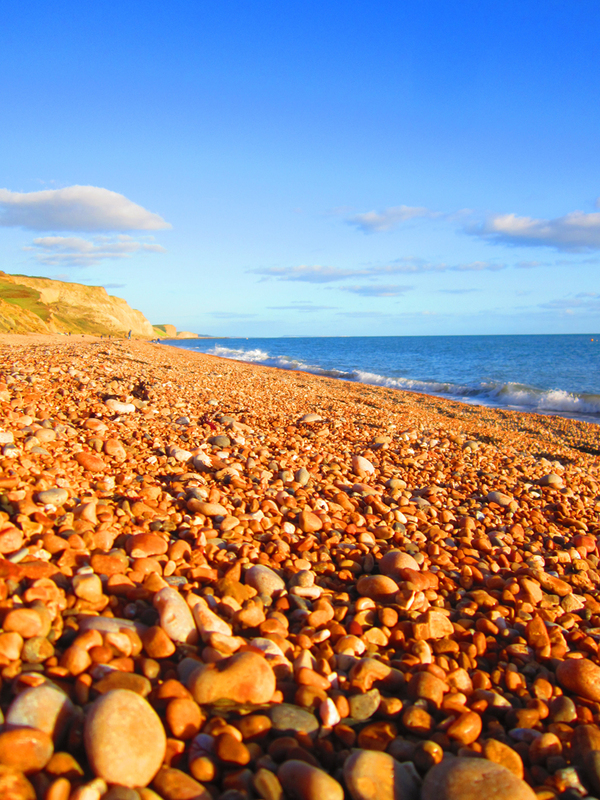 Perfect seaside view from near Seatown in Dorset. After the hols, I went to wild Walton-on-the-Naze for a very bracing walk! They have the wonderful Naze Tower there, which houses a great tearoom, art gallery and museum. Then got blasted by the North Sea air and wandered around the deserted and fabulously creepy pier! 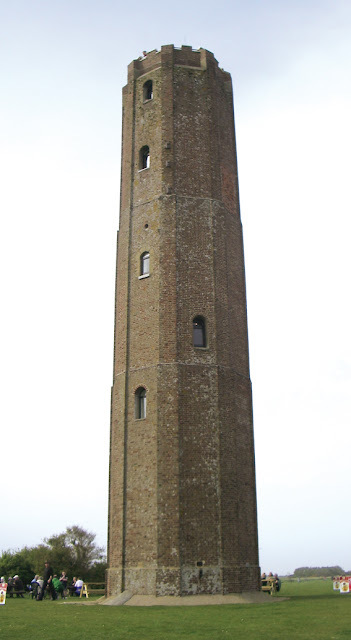 The impressive Naze Tower at Walton-on-the-Naze. A deserted and ghostly ride at Walton Pier. 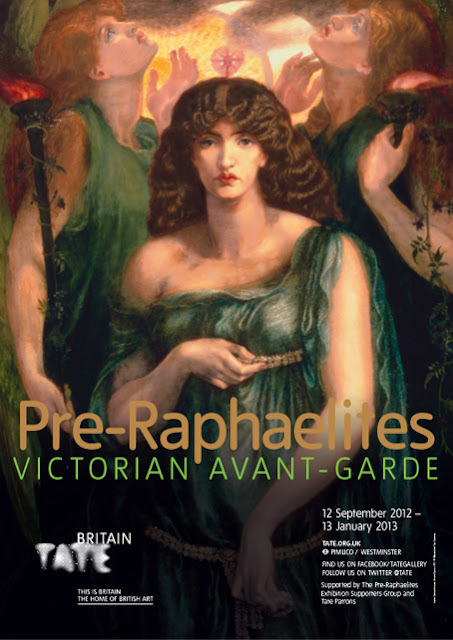 Did the Pre-Raphaelites – Victorian Avant-Garde exhibition at the Tate Britain in London. Wonderful selection of the finest paintings you could wish to see from this era. Very awe-inspiring and great to see a few surprises as well. Exhibition poster, closes on 13th January, so plenty of time to go! 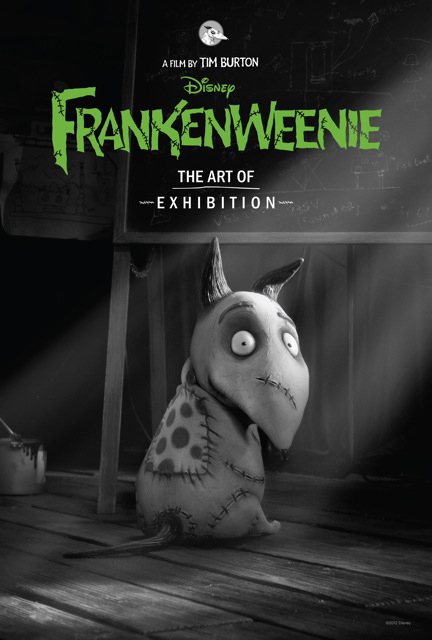 Sneaked a look at the Art of Frankenweenie exhibtion on its last day at the BFI at the Southbank Centre. Packed full of original material from Tim Burton's new film, including figures of the characters, sketches, sets and videos filled to the brim with Burton's trademark humour, style and attention to detail. 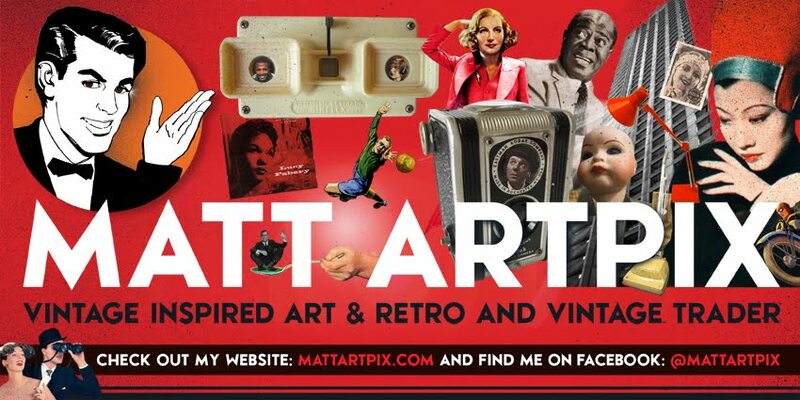 This exhibition has now sadly closed, bad luck! 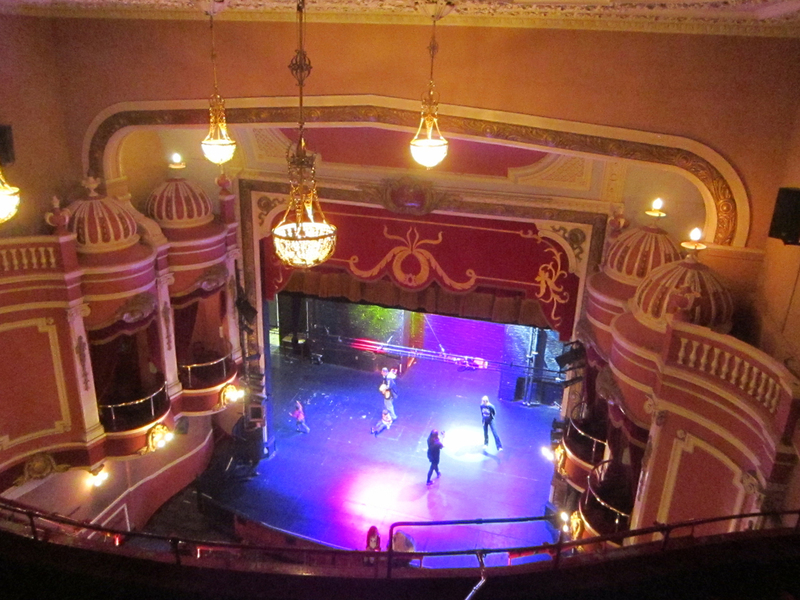 Had a wonderful afternoon at Westcliff-on-Sea's pride and joy, the Palace Theatre. 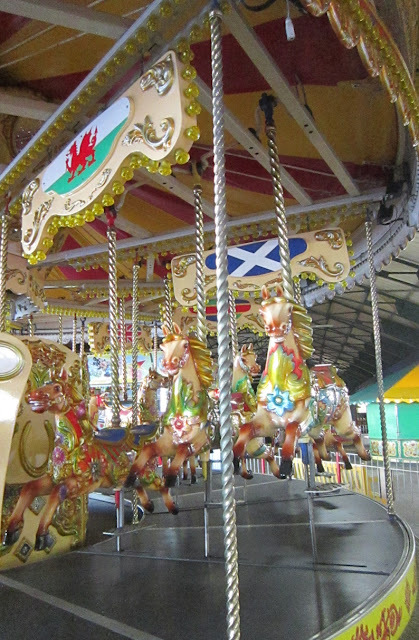 There was an open day to celebrate the exact day it opened 100 years ago. Have always been intrigued to see backstage having visited the theatre many times. And I was very pleased to see everyone could wander around the whole place, so had great fun exploring the many floors, corridors and rooms backstage. 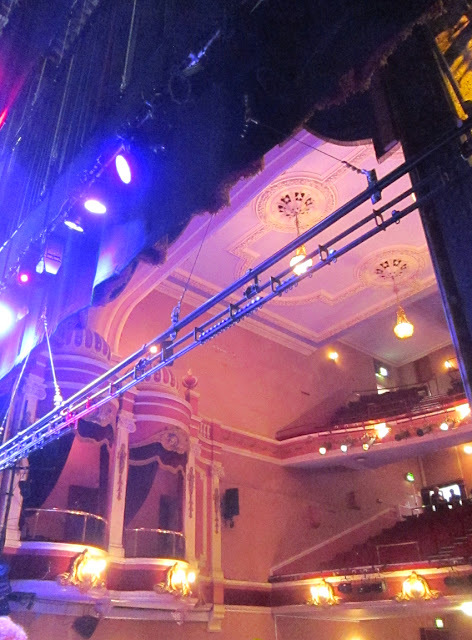 View from the stage at the Palace Theatre. 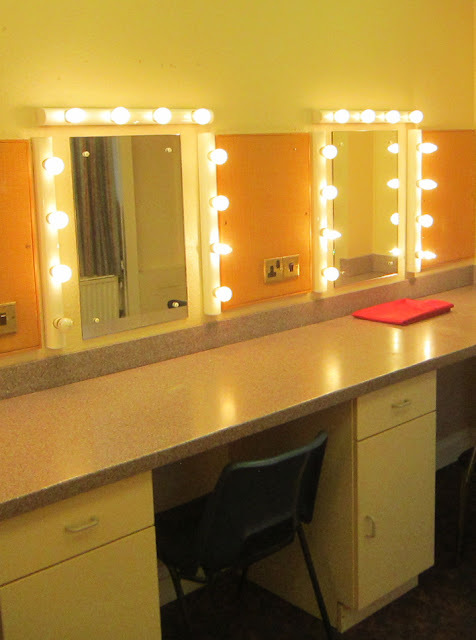 Fantastic Hollywood style mirrors in the dressing rooms! View from the gods, wow, it's high up! 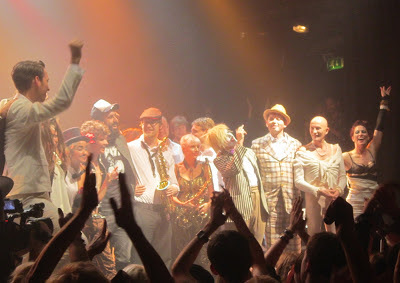 This week I went to see Amanda Palmer at Koko in Camden. What a night! So special to see a musicain with so much originality, energy and passion. With a host of special guests adding to an already enjoyable gig, it was hard to keep up with her! Especially enjoyed doing the Timewarp again with the legendary Richard O'Brien! 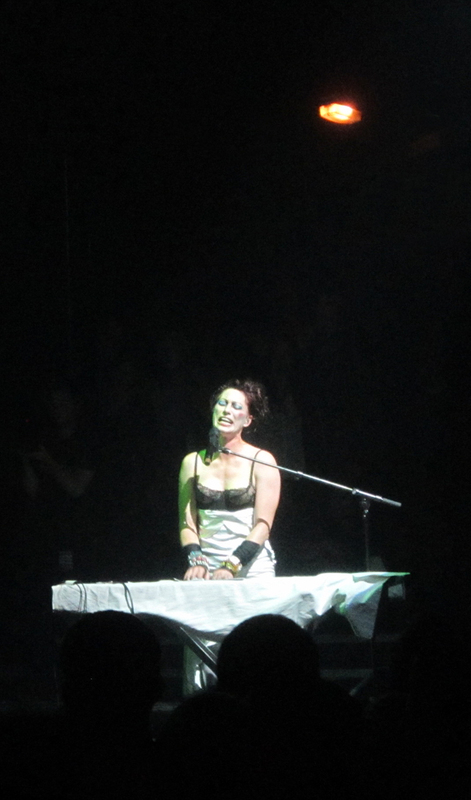 Fabulous shot of Amanda Palmer singing. Thanks to Carya Gish for these pix! The all-star cast at the final encore, Richard O'Brien is 2nd from the right. After all that, I'm now preparing for my next fair at Dotty Sparkle's Vintage and Homemade Fair at the Royal Hotel in Southend on November 10th. See you there! The Great War of 1914-18 has very much been in the news recently. With the 100th anniversary of the start of that calamitous event rapidly approaching, the nation has finally started to wonder how to mark this unique date. Rather surprisingly, the Government announced last week that huge sums of money are being made available to provide funds for events up and down the country. This is to be applauded. As long as those in charge keep the historical context of how and why this country entered the war and what happened there after. Too many times, the modern eye casts a disapproving eye over historical events to criticise and belittle those involved, often ignoring the mood of the times and the context of what happened. They must be careful not to insult the memory of those who fought by comparing them with today's events and attitudes. The Great War has huge significance for me personally and I'm fascinated how every single facet of life in this country was affected and changed in some way. From art and poetry to huge social upheavals that changed Britain forever. The more people aware of this the better. I travelled all around the Somme battlefield sites in France with my Dad 15 years ago and we barely saw anyone all day. We do owe these people the dignity of our respect and understanding of what they went through. Those lonely cemeteries and forgotten fields where thousands died are an incredible experience. The weight of history is all around you. 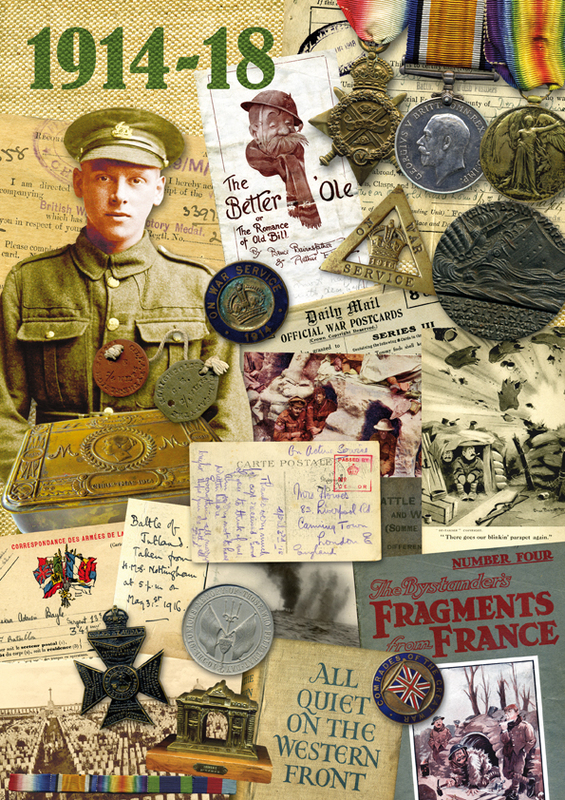 Just recently I completed a first draft of a collage as a tribute to the Great War. Very much in the spirit of my DAZZLING DECADES series, but this time including items not solely from these years. 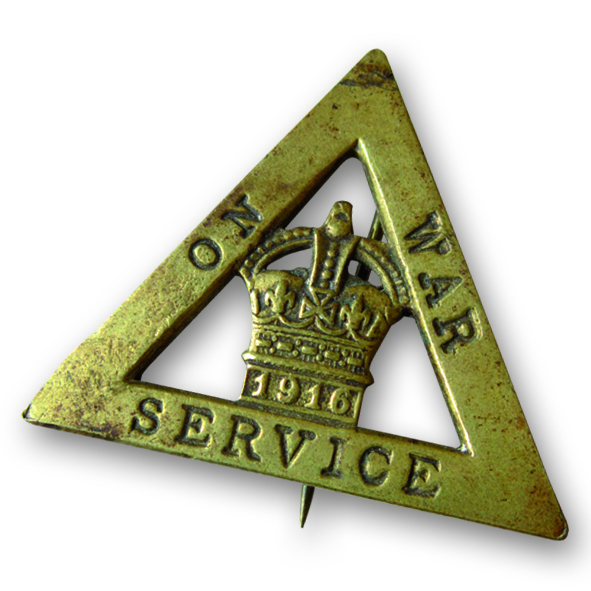 I thought it important to include objects from the post war years of the 1920s, as I not only possess many items but highlights the impact the war still had. 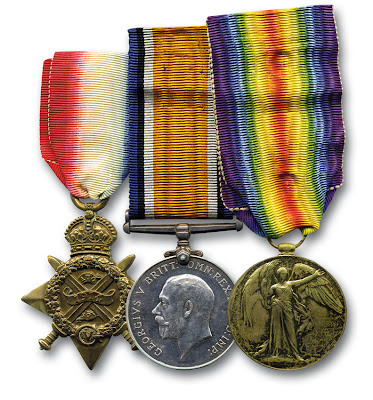 Some of the things on show are the 'Pip, Squeak and Wilfrid' medals, rare dog-tags, postcards, 'Ole Bill cartoon character (including a theatre programme from 1917), a photograph taken at the Battle of Jutland, Queen Mary Christmas 1914 tin and a 1929 copy of All Quiet on the Western Front book. Pip, Squeak and Wilfrid. Officially the 1914 Star, British War Medal and the Victory Medal. 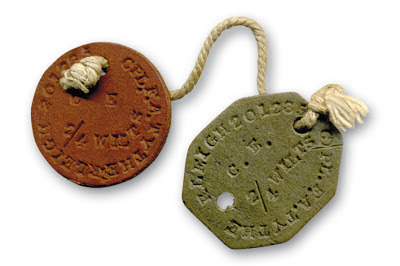 Sadly, they were made of cardboard, which made identification of dead soldiers often impossible as they deteriorated quicker or were destroyed more easily than metal ones. On War Service badge from 1916, worn by women munitions workers. 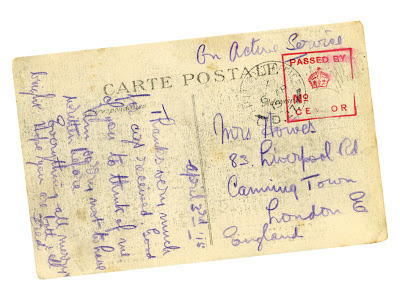 Postcard dated 1915 from someone of Active Service. Notice the Censor stamp, approving the card as ok to send.